For undocumented immigrants that have been living in North Carolina, relief is on it’s way. A bill has recently been passed that would allow immigrants who are in the U.S. illegally to get a driver’s license. House Bill 328 would allow for the state of North Carolina to create a restricted ID which would look different from a standard driver’s license. For those who get this license, they would need to undergo fingerprinting along with background checks in order to verify their identity. The applicants would then need to pass the state driving test and obtain liability insurance. On June 2nd, the House committee debated the subject and found that the group was pretty evenly split down the middle. The length of the debate actually caused them to run out of time, so the issue was then discussed in a later meeting. Law officers would have the authority to seize the vehicle of any immigrant that wasn’t carrying the permit with them. This bill will allow for undocumented immigrants to drive around without the fear of being caught by the police. It will also give them some coverage in the event that they were to get into an accident. 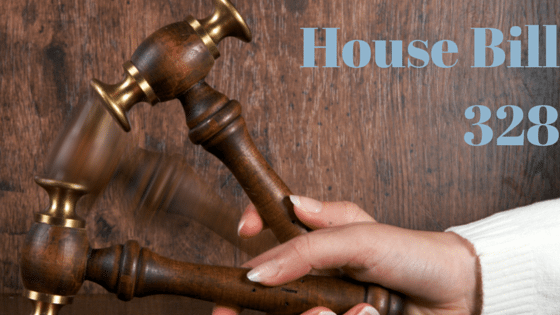 What Are the Downsides to House Bill 328? While some House members are attempting to make the roads safer for those who are already on the road attempting to go about their daily routines, others do not like the idea of giving assistance to undocumented immigrants. While this form of ID can be used in order to identify the person in question, it cannot be used in order to show citizenship of the U.S. To quote an article from the Charlotte Observer, “Charlotte’s proposed Municipal ID plan is moving ahead, despite the introduction of two N.C. House bills that would render such forms of identification unusable, if not illegal.” This quote refers to both House Bill 318 and Bill 328. Bill 318 focuses on employers who could have undocumented immigrants working for them, and Bill 328 is considered a way to crack down on those who are creating counterfeit documents of citizenship. When immigrants get this restricted permit to drive with, they are also put into the system with the fingerprints. This would make it more difficult for someone to fake having the proper papers. 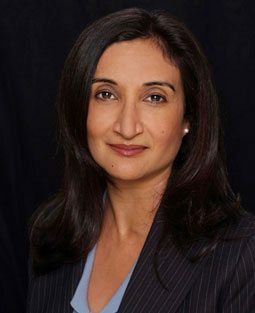 If you have any questions about House Bill 328 and how it might affect you, please contact The Law Office of Neelam Bhardwaj today.